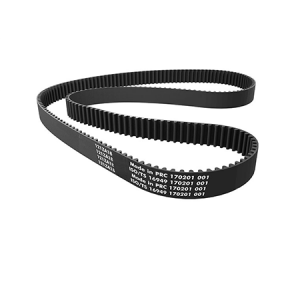 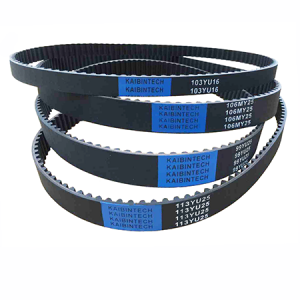 China's Leading Specialist Of Air Spring, V Belt, Timing Belt. 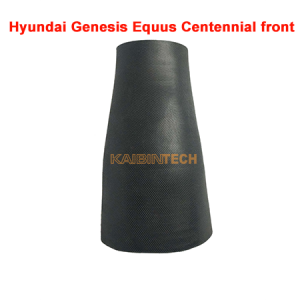 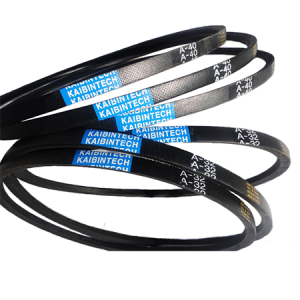 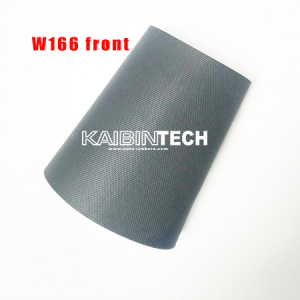 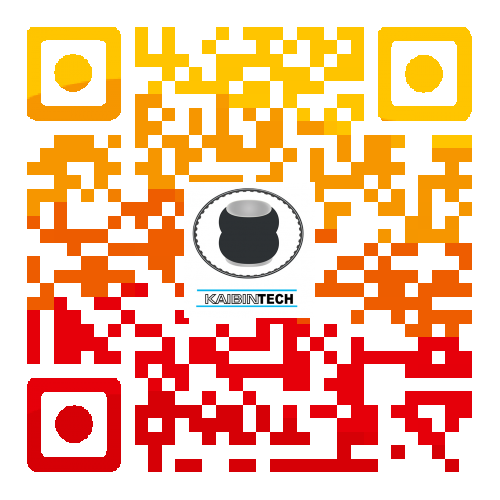 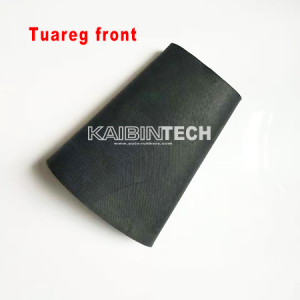 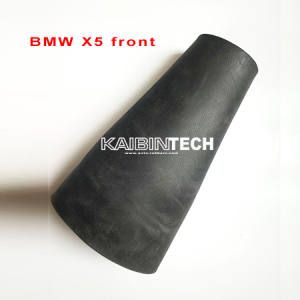 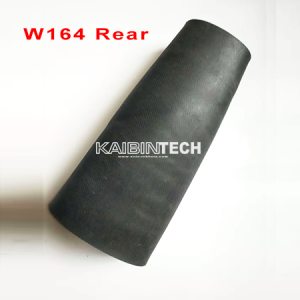 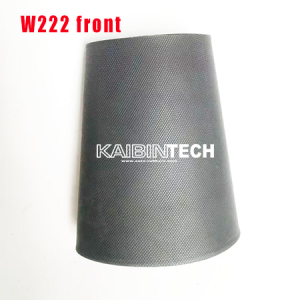 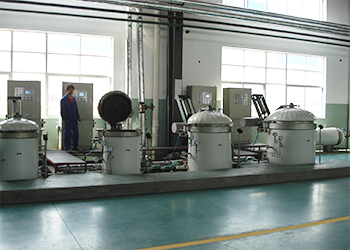 Kaibin Rubber Industry Co.,Ltd, specialized in manufacturing and researching air spring suspensions, rubber bellow, rubber sleeve bladder, timing belts, tooth v-belts, multi rib belts, variable speed belts and classic v-belts for cars, trucks, buses, trailers and industrial machines, is a manufacturer, exporter and supplier in China. 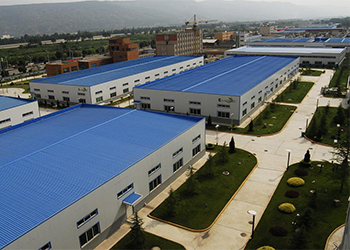 It covers 120,000 square meters. 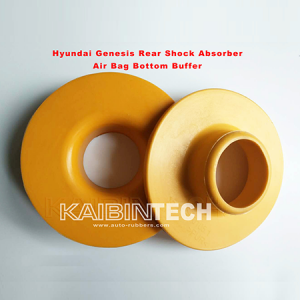 Found in 1991. 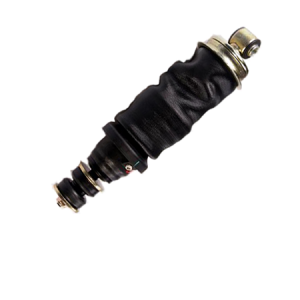 Cabin suspension spring with shock absorber for MAN F2000 front. 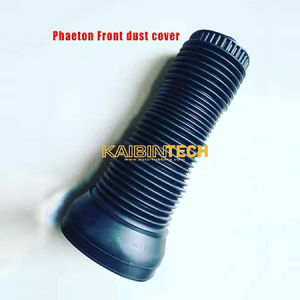 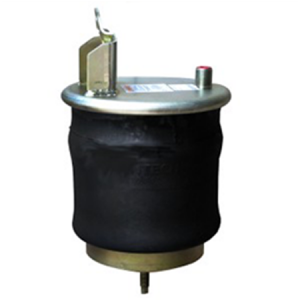 Kaibintech’s sleeve-style air springs provide operator and passenger comfort through truck and bus driver seat springs, truck cab vibration isolation systems and ride springs for passenger vehicles and light trucks. 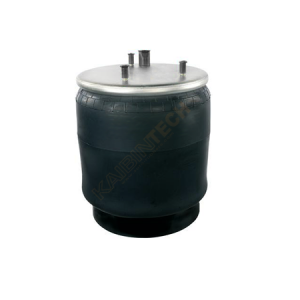 Kaibintech sleeve type air springs are also ideal for use as actuators and isolators in industrial applications. 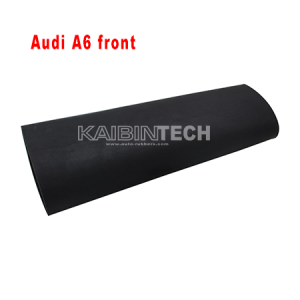 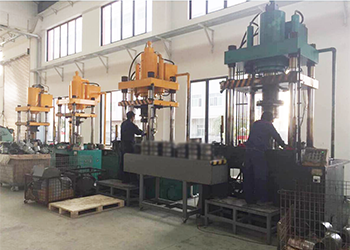 Advantage: Reliable quality, Competitive Prices, Good Delivery Service, Safe Payment Mode, Warranty Services offered.